It’s a winter wonderland out there, and it’s absolutely BEAUTIFUL! It’s also, almost Valentine’s Day! 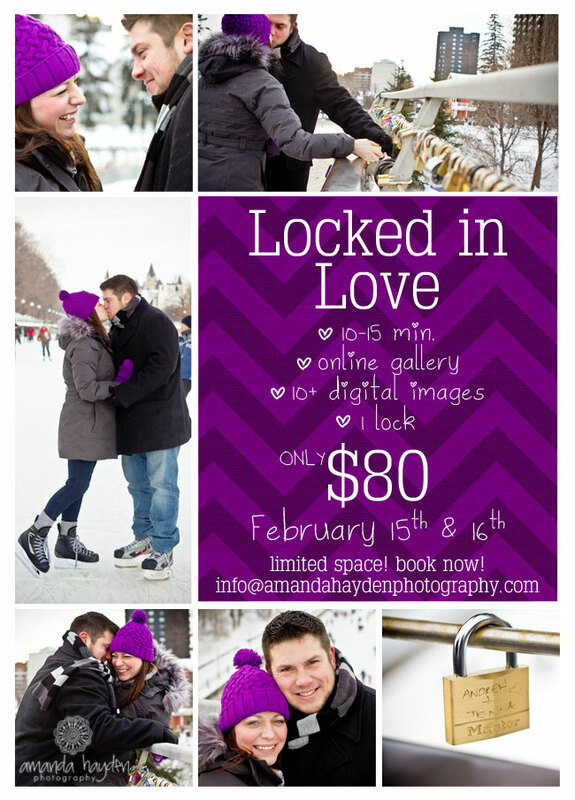 Why not make the day memorable, and book a Locked In Love mini session at Ottawa’s Love Lock bridge on top of the Canal! Make a day or morning out of it, come and skate along the canal, get a beavertail (obviously! ), and then come with your sweetheart and make memories that will last far longer than chocolate! Maybe you’re about to surprise your love by proposing, you do NOT want to miss capturing that moment! Maybe you’ve been married for 20 years, and probably have pictures of your kids, but don’t have any of you and your love since the wedding. There is no better time than now! You deserve nice things for yourselves too, heck you’ve earned it! I’ll provide a lock for you to inscribe something personal on, and then lock onto the bridge, throwing away the key, symbolizing an unbreakable love. I’m not sure you can get more romantic than that! hehe! 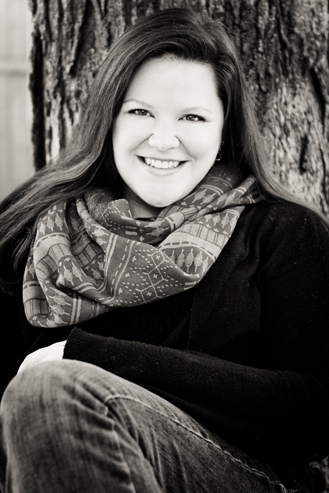 Take a peek at a mini session I did on the weekend for one of my past couples who JUST got engaged over the holidays! You can feel the love and joy they share together! Email me or use the contact button at the top of this page to book your session! I am loving that heart snowball with the ring in it. Too cute. And I love that bright splash of purple. Amazing shots.